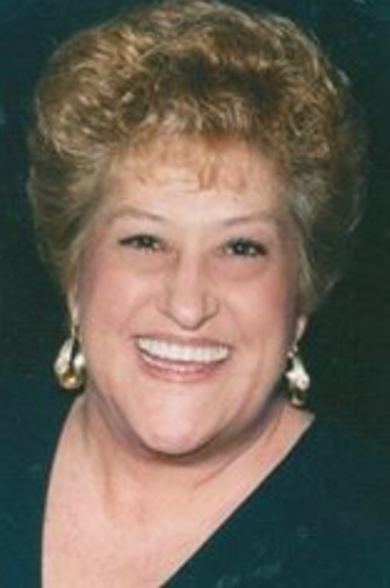 Mrs. Joyce Stubblefield, 78, of Goodlettsville, passed away peacefully on Thursday (June 23). She was born on December 19, 1937 to the late John and Lillian Satty. She was a longtime waitress at the Pancake Pantry for 42 years and will be greatly missed by her longtime customers, many of which worked in the music industry. Mrs. Stubblefield is survived by her husband of 57 years; one son, Donald Stubblefield, Jr; one daughter, LeAnne Stubblefield Brooks (Devin); numerous grandchildren; four brothers, John Satty, Billy Satty, Michael Satty, and Frank Satty; four sisters, Rose Fite, Janice Hoback, Sandra Felts, and Mary Lemons. Any donations can be made to Alive Hospice in Madison.